Our goal is happy clients. And that means successful projects. Every time. We absolutely love hearing how we contribute to our clients’ success, and it’s even better when the feedback is in their own words. 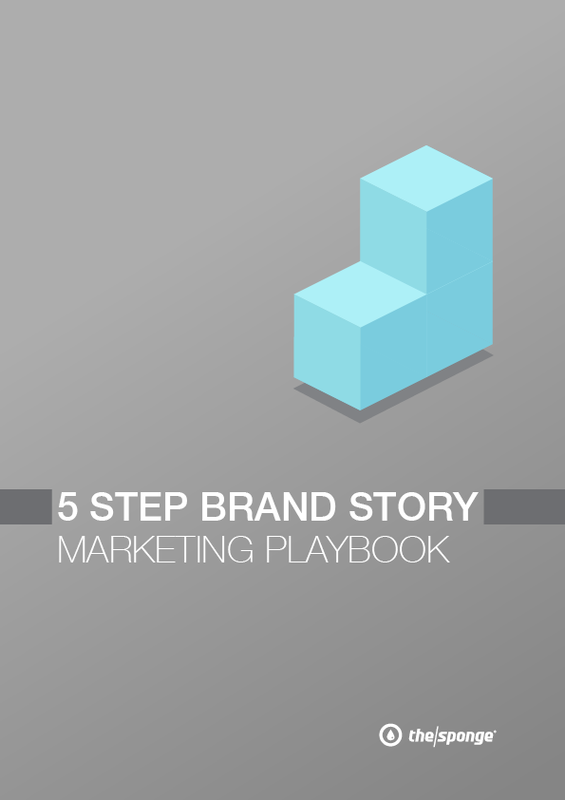 At The Sponge, we’re dedicated to helping our clients create and develop their brand the way they’ve always envisioned; taking them back to their core values and helping them tell their positive and impactful brand story. Our team is a group of individuals who work together as a branding agency providing only the best quality results around Australia and the world. 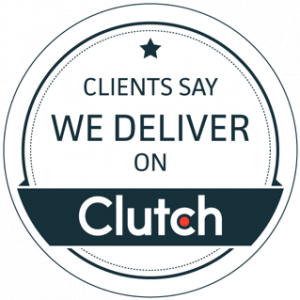 It’s been a long time coming, over 15 years actually, but we’ve finally created our profile on Clutch, an online research and reviews site for B2B companies around the world. And we are proud to say that we have just received our first review on our profile! The core of Clutch’s unbiased research lies in client phone interviews that are published as reviews on our company profile. These reviews shed light on the productivity, passion and quality of each company and their work, which mere statistics cannot provide. These accomplishments do not go unacknowledged here at The Sponge. Our clients are at the core of what we do, so we are so proud that they believe we deliver quality work! We also understand the importance of customer feedback, so such reviews give us the opportunity to see our work in a new light while also gaining new insights into what we can improve or change. In addition to receiving our first (of soon to be many) positive reviews, Clutch has also named us one the top branding agencies in Australia! This inclusion has qualified our team to be featured on their sister site, The Manifest, as a leading branding company in 2018! We look forward to further building our profile on Clutch and seeing what new opportunities lie in the wake of these great accomplishments!